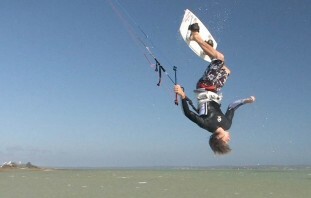 Surely the trick that gets more people into kiteboarding than for any other reason – jumping, flying through the sky! 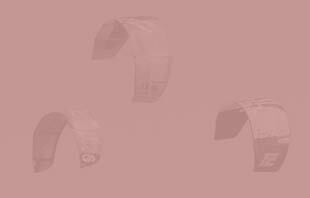 Our top tip video is a little dated now but the tips are just as valid and remains our most popular trick video on both YouTube and as the more updated Premium Jumping video on the Progression Player. Once you can do some small jumps then learning to back roll is an amazing feeling as you spin under your kite and attempt to stay in control. Its a challenge for many people but a few simple tips can make all the difference. Common mistakes are a massive help here and once again a key part of the premium Back Roll video. More jumping technique! This time it’s anexert from our premium video which was part of a jumping technique blog post focusing on just one specific tip which can make a massive difference when learning to boost and stay in the air with out dropping like a stone. Main times just understanding what trick to try next can leave kitesurfers stuck, doing the same things over and over again. Our Trick Wheel – Transitions video aims to give you 9 different variations of the basic transition, or change of direction, to inspire you to try something new. Its been a hit on YouTube and one of our most popular free downloads on the Progression Player. 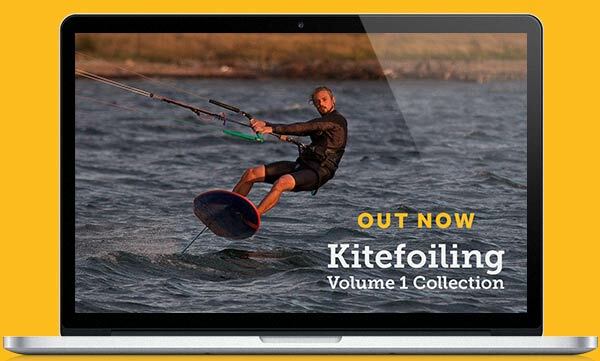 The intermediate range of tricks is endless but we have all the core tricks and techniques covered across our Intermediate Volume 1 & Volume 2 Collections, over 4 hours of in-depth instruction available through the Progression Player App as either a collection or as individual videos, or order the DVD from our online store or any good kitesurfing store.